As this year Canada marks 45th years of diplomatic agreement with China, the International Curatorial Studio MABSOCIETY based in Shanghai and directed by Mathieu Borysevicz is organizing the advent of the travelling exhibition of acclaimed Canadian artist Douglas Coupland everywhere is anywhere is anything is everything. MABSOCIETY in partnership with Power Station of Art and Vancouver Art Gallery is currently seeking sponsorship for this unique event. Douglas Coupland is a Vancouver-based artist whose production across a diverse range of media over the past two decades addresses many contemporary issues including the singularity of national culture, the power of language, as well as the ever-pervasive presence of technology in everyday life. Coupland is most famous for his novel Generation X: Tales for an Accelerated Culture, published in 1991, and translated into Chinese language in 2009. This important exhibition will become an integral part of the upcoming festivities of the Canada-China cultural exchange anniversary 2015-2016. 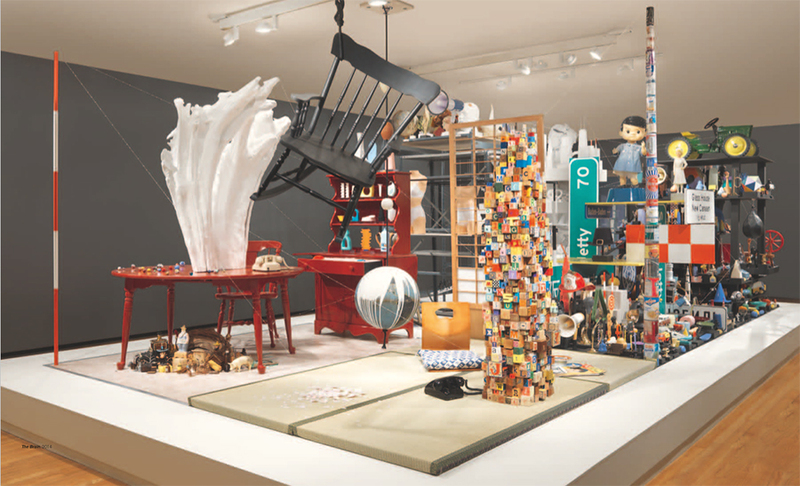 The DOUGLAS COUPLAND exhibition is a unique opportunity that will generate a high amount of well-targeted visibly for all our partners, as well as inscribe the exhibition as among the first major Canadian artist retrospective in China. 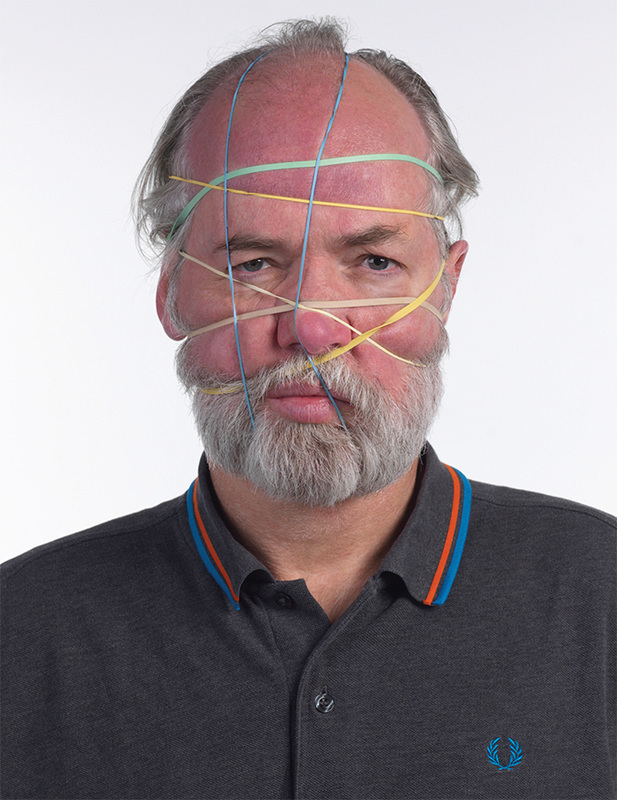 Douglas Coupland is one of Canada’s most celebrated contemporary artists, writers and thinkers. Through diverse media ranging from Lego to found materials, painting to installation, he explores issues which affect us all: the 21st-century condition, Canadian cultural identity, the power of language and the pervasive presence of technology in modern life. 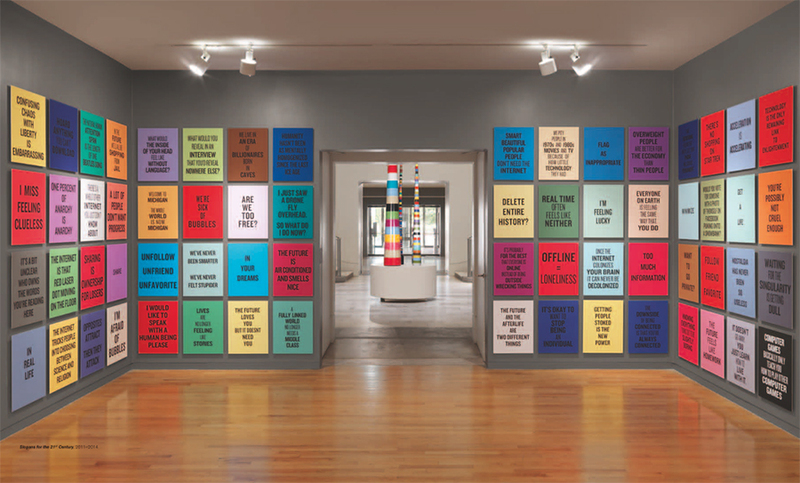 With incisiveness and humor, Coupland’s work will inspire you to question contemporary issues and suggest new ways of seeing your world. Douglas Coupland: everywhere is anywhere is anything is everything is the first major survey of the work Coupland has created since 2000. The exhibition is a first-time partnership between the Royal Ontario Museum, ROM Contemporary Culture, and the Museum of Contemporary Canadian Art (MOCCA), with works at both venues. Douglas Coupland: everywhere is anywhere is anything is everything is the first major survey exhibition of the artist’s work and will be presented at the Vancouver Art Gallery from May 31 — September 1, 2014. Douglas Coupland is an artist based in Vancouver whose remarkably prolific production across a diverse range of media over the past 12 years addresses the singularity of Canadian culture, the power of language, as well as the ever-pervasive presence of technology in everyday life. 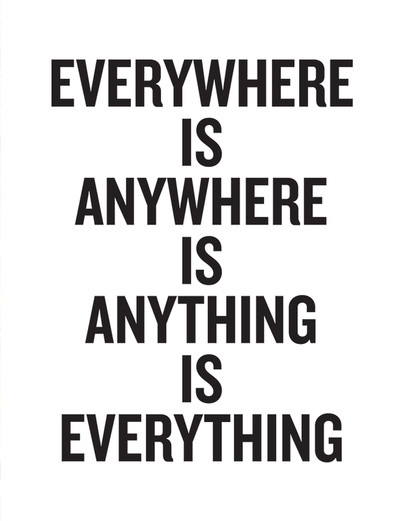 The title of the exhibition, everywhere is anywhere is anything is everything, refers both to Coupland’s deep engagement with place and cultural identity and, simultane- ously, his recognition of a growing ubiquity as access to information, images and technology becomes more readily available to the masses. 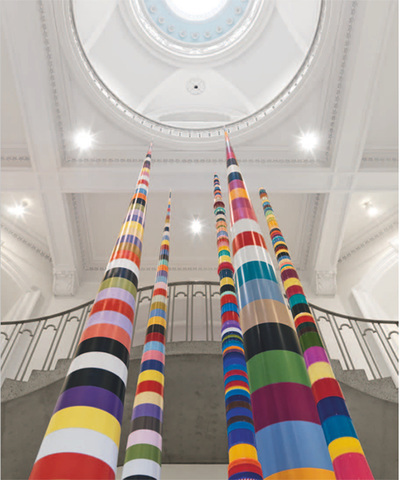 Deftly capturing the zeitgeist of the moment, or as the artist states “the early 21st century condition,” Coupland’s visually engaging post-media practice includes installation, painting, photography, prints, quilts, as well as numerous public commissions. His work incisively synthesizes pop culture and technology with art historical references that range from historical paintings of Emily Carr and the Group of Seven to the pop sensibility of Roy Lichtenstein, James Rosenquist and Andy Warhol. Recently, for example, Coupland has effectively married the traditional media of painting with current technologies — his series of QR Code paintings function both as contemporary abstractions (referencing Piet Mondrian’s abstract paintings), as well as actual QR codes, and when scanned with a smartphone, they generate pithy statements about life and death written by the artist. Often incorporating everyday materials and objects such as plastic lids, children’s toys, pencils and books, Coupland’s work probes the way that the things, images and process of contemporary life affect our understanding of the world around us.